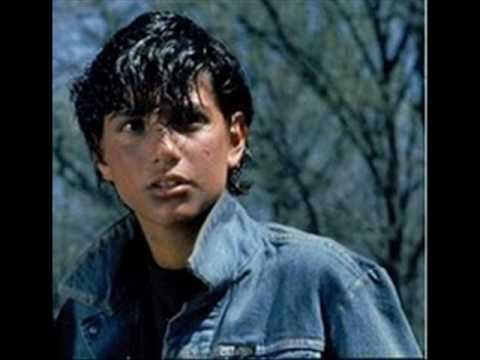 Johnny Cade-Ralph Macchio. . Wallpaper and background images in the Outsiders - Vidas sem rumo club. This Outsiders - Vidas sem rumo photo might contain retrato, headshot, close up, and closeup. Oh why did Ralph have to grow up?